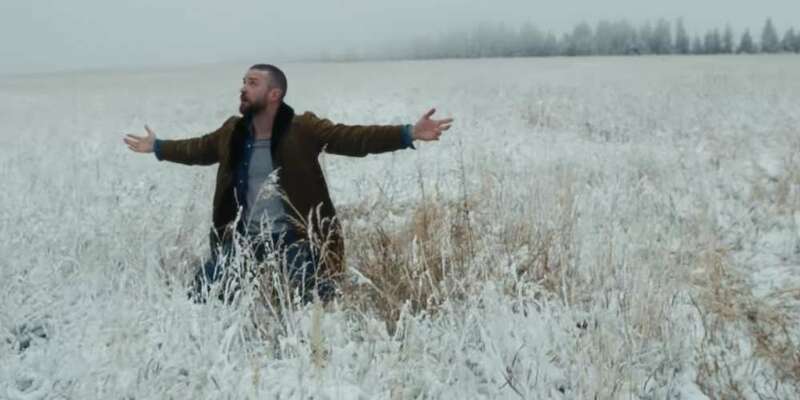 Is Justin Timberlake’s ‘Man of the Woods’ His Own Version of Lady Gaga’s ‘Joanne’? Justin Timberlake may be following Lady Gaga‘s legacy in more ways than one. News broke today that the singer will be releasing a new album next month, right before his Super Bowl halftime performance on Feb. 4. 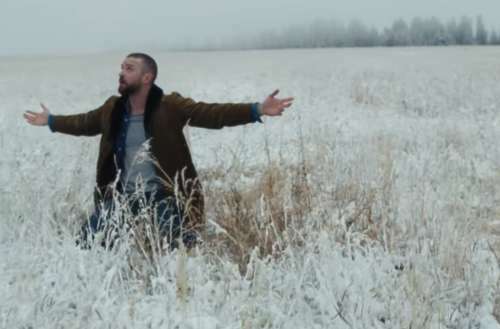 The album, Man Of The Woods, drops Feb. 2 and the first single is coming later this week. But the imagery of horses and woods accompanying ideas of the Wild West and a narrative about family reminds us of another artist’s recent inward turn towards country: Lady Gaga. Lady Gaga’s album Joanne was a departure from her previous more pop-influenced work. Gaga did not want to restrict the music on Joanne to any particular genre, as the album veers from dance-rock to introspective country music. But Gaga professed a fascination with country music and all aspects of it which in turn influenced the music of the album. In terms of production and composition, Joanne continued the “stripped-down” approach to music Gaga had undertaken following Artpop, giving emphasis on her vocals and songwriting skills. Man Of The Woods drops Feb. 2, 2018.